The legal team at Shore, McKinley & Conger, LLP believes in helping consumers when major companies put dangerous products on the market. The people need strong advocates on their side to ensure their legal rights are represented, which is why our law firm is strongly on the side of the people of Stockton. 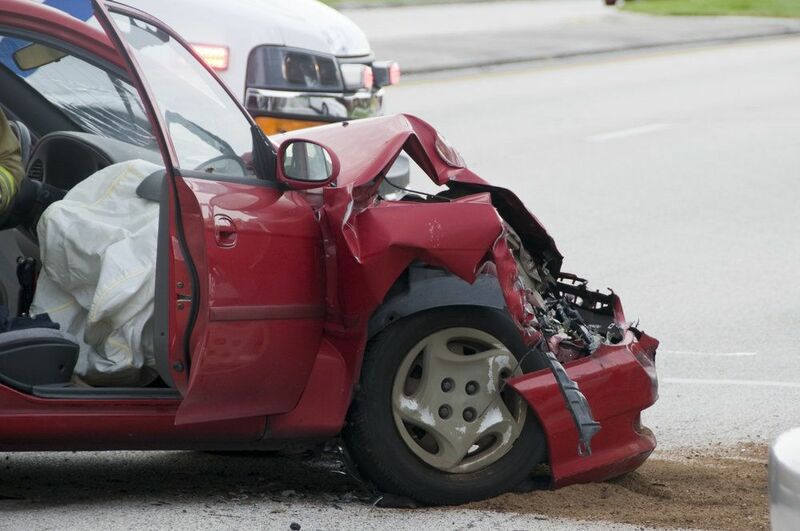 Many times car accidents are the result of driver error. Yet there are instances in which issues independent of the driver contribute to or directly cause a collision. Right now, we'd like to focus on defective tires and the role they play in auto accidents. When you drive a vehicle with defective tires, you are putting yourself at risk as well as others who are on the road. Defective tires can mean poor vehicle control and other hazards, ones that can have a major impact on your ability to maneuver a vehicle properly. Sometimes this is the fault of an automaker, while other times the issue is the fault of a tire manufacturer. Whatever the case may be, it's unacceptable for major companies to put motorists at risk in this manner, and they must be held accountable. One of the most serious dangers posed by defective tires is poor traction. Poor traction means that a tires may not adhere to the road as securely as they ought to. This could result in skidding and sliding. The danger is serious on dry roads, and it may be much higher on wet or slick roads. Another major hazard posed by defective tires is the increase risk of tire blowouts. Tire blow outs refer to cases in which tires suddenly burst, experiencing rapid air loss. When a tire blows out, it can make a vehicle very difficult to control, especially at higher speeds. This increases the risk of a serious motor vehicle collision. Sometimes the hazard posed by a defective tire involves punctures that results in a slow deflation over time. This increases the risk of tires wearing down and failing. If the tire doesn't fail, it can still result in handling issues as well as poor gas mileage and other vehicle problems. The treat on the tire can potentially come loose from the rest of the tire. When this happens, the tire treat may fly out from the vehicle, striking adjacent motorists or even pedestrians in the process. Treat separation can also result in major handling problems when it occurs. When an accident occurs and impacts motorists who were driving safely, none of these issues are valid excuses from automakers or tire manufacturers. They should be held accountable for their actions in a product liability lawsuit. For more information about your legal rights and options, be sure to contact our team of personal injury attorneys today. Our lawyers will fight for you every step of the way because the firm of Shore, McKinley & Conger, LLP believes in justice for all.